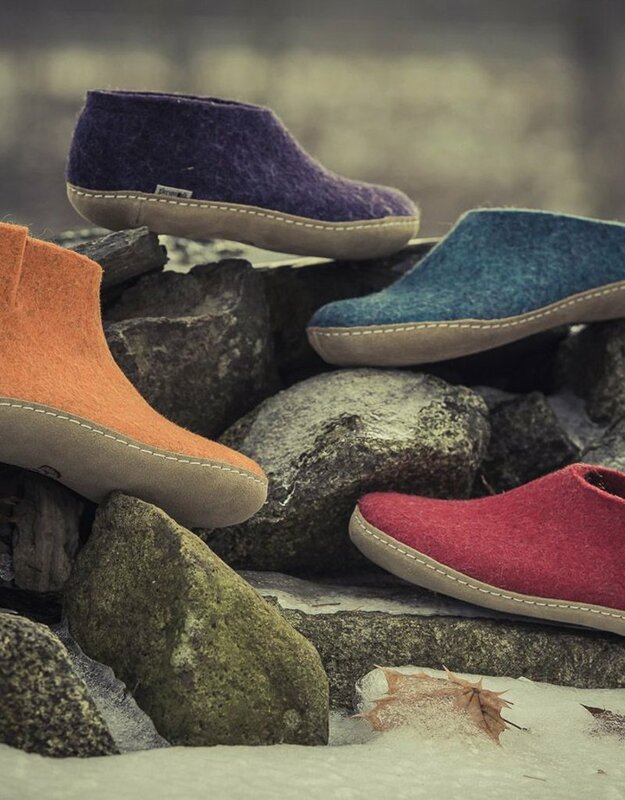 These indoor shoes are farm to foot from Gotland sheep in Denmark. 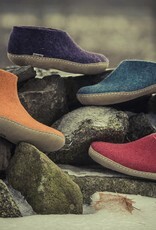 Glerups is an ethical company and we are proud to offer their wonderfully warm and comfortable footwear. Here is what they have to say about their process. 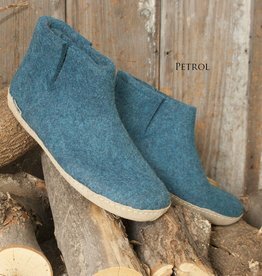 “We are using natural raw materials, 100% new wool for the socks and soft calf skin or natural rubber for the soles. 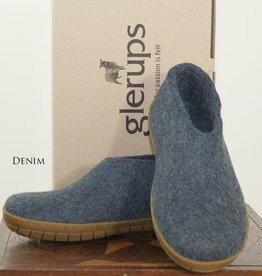 We have minimized the use of material and contrived details to create the unique and simple design of Glerups. 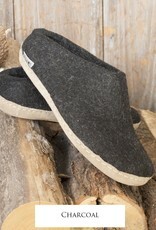 The result is a slipper of high quality, which gives the users a feeling of warmth and comfort.” Their passion is felt! 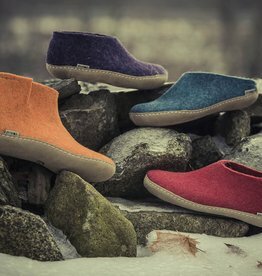 This style is great for those who need an orthotic. Customer recommended. Don’t see your size? 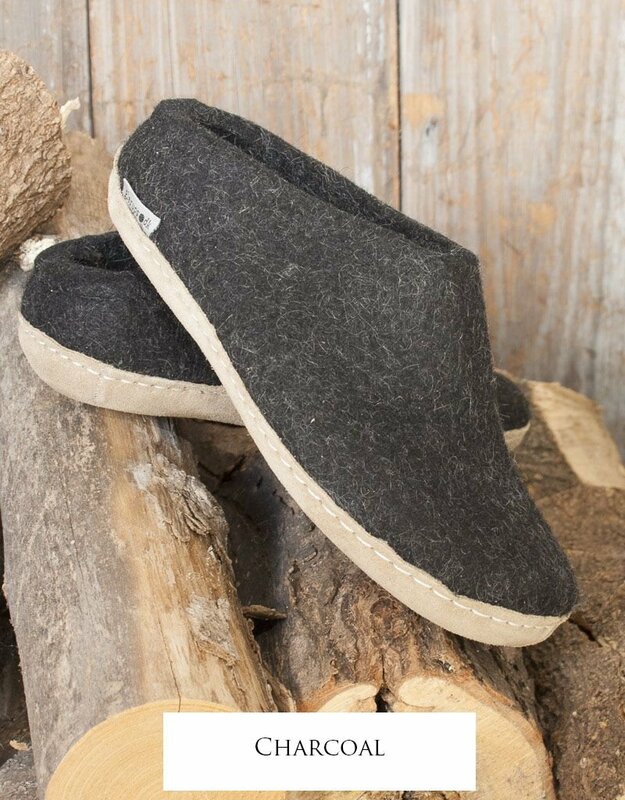 Give us a call at 518-477-9317 and we will order a pair just for you!